With so much eye candy at the main fair, we had to split out photos into two helpings. 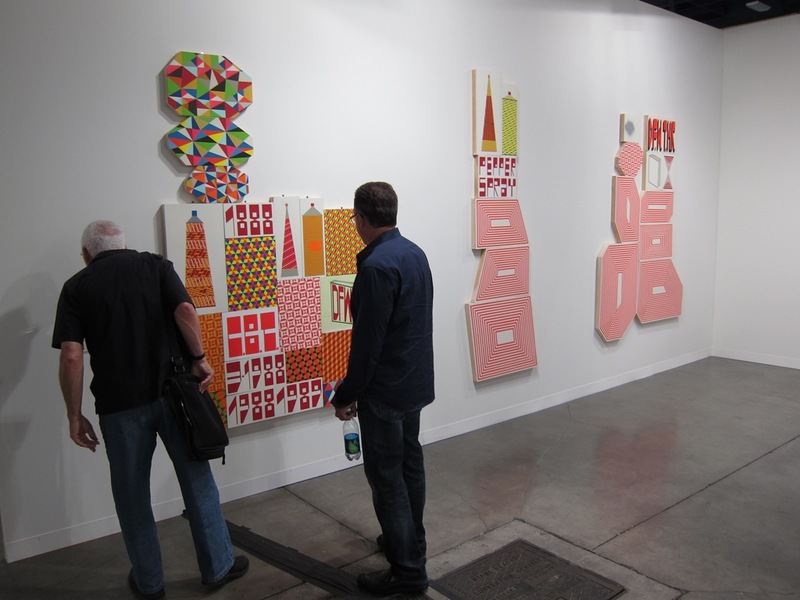 Headlining this second set are these clusters from Bay Area legend Barry McGee at the Cheim & Read booth featuring some abstract representations of spray cans arranged in a new way with some novel patterns. Other strong pieces seen were a unique piece from Mark Ryden utilizing a new technique, an oil from Lisa Yuskavage, various shiny objects from Anish Kapoor, and much more. See it all after the jump…. 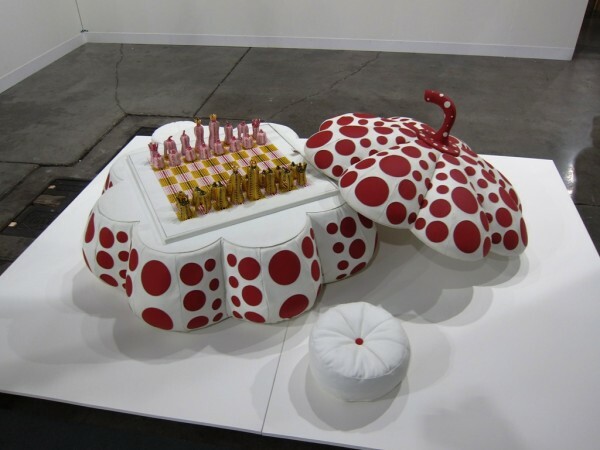 Categories: Contemporary Art, Fairs, Openings, Sculpture, Shows & Events, Street & Urban Art. 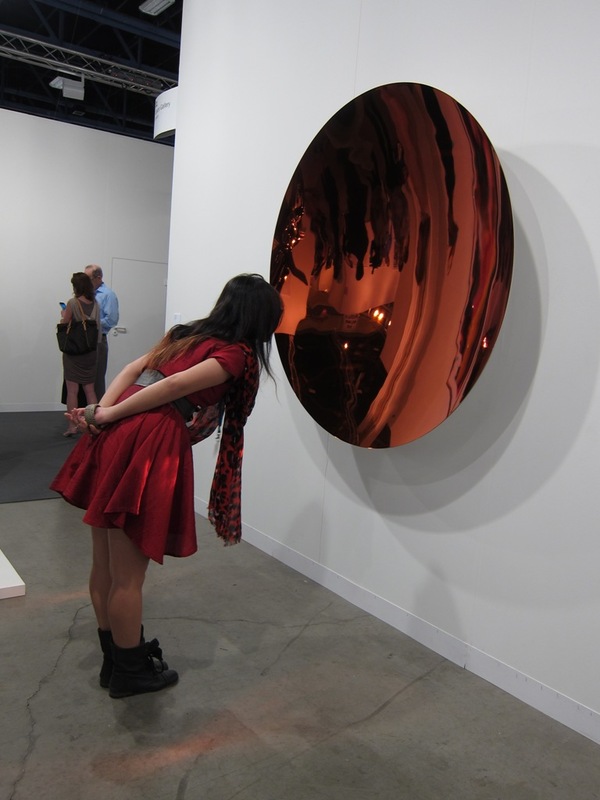 Tags: Anish Kapoor, Art Basel, Art Basel Week Miami 2011, Art Fairs, Barry McGee, Contemporary Art, Lisa Yuskavage, Mark Ryden, Miami, Sculpture, Shows & Events, Street & Urban Art.